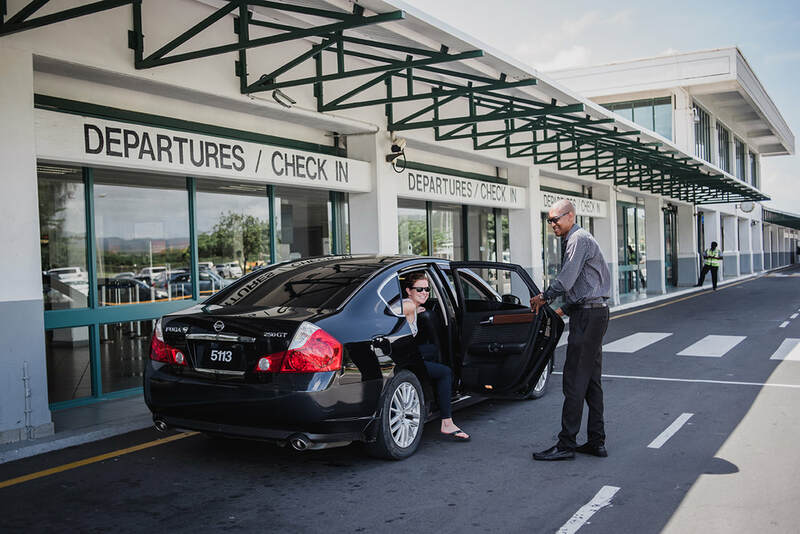 Are you looking for an airport transfer to get you from Hewanorra International Airport to the Royalton? We have you covered. With vehicles to suit any party size, style, and need, we would be happy to be your transportation provider. ​Give us a call when you land or book in advance to have a driver waiting and ready when you clear customs and let our friendly team get you to the Royalton safely, comfortably, and affordably!